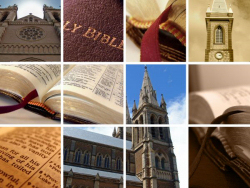 Spiritual Gifts for ALL occasions: Customized to your needs! Faithfully reproducing and recreating your product lines in ‘lead-free’ materials and environmentally friendly processes – made right here in the U.S. & Canada. Exceeding Government product safety standards – and, keeping our jobs at home! 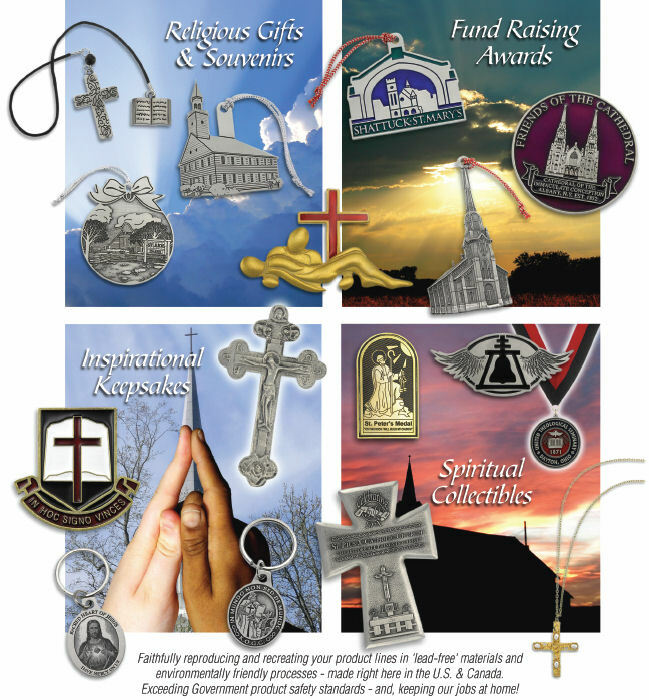 Why Sell Custom Religious Gifts and Collectibles?